Making dentistry fun for kids at Dr. Maley Family Dentistry!  Nothing is more important to a lifetime of healthy teeth than a happy visit to the dentist. A child who feels safe and comfortable will “open wide” and look forward to future visits. Dental care for kids may begin as simply as going for a ride in the chair, watching big brother from the sidelines or sitting on Mom’s lap while she visits our dentists. Whatever it takes, it’s worth investing a little time up front to kick off a happy, trusting experience. The best part of kids’ dentistry at Dr. Maley Family Dentistry? We make it fun, casual, and comfortable! We've had dozens of parents laughingly tell us their kids ask them when they get to come in next. Kids having fun at the dentist—it’s a novel concept, but it’s true! We treat our young patients like little people in charge of themselves. It's amazing how comfortable kids are when they feel like they have some control—even the little ones. If they raise their hand, we stop. Do they want to try without novocaine to avoid a shot? Let's try it! They run “Mr. Thirsty” when they need to spit. They get to pick their own prize and a sticker, choose their favorite toothpaste flavor, and pick between floss sticks and regular floss to take home. They have so much fun that it really never occurs to them to be scared! We agree with the American Academy of Pediatric Dentistry that your child should visit our office by his or her first birthday and continue to see us every six months. This gives us a chance to build a relationship with your child, prevent cavities through cleanings, fluoride, and sealants, and to catch things while they're small, easy, and inexpensive to fix. When it comes to keeping your kid’s teeth healthy, you and your family deserve a practice that will put your child first. As family dentists, Drs. Maley and Thomas have been working with kids their entire careers, in addition to providing a full range of dentistry for adults. 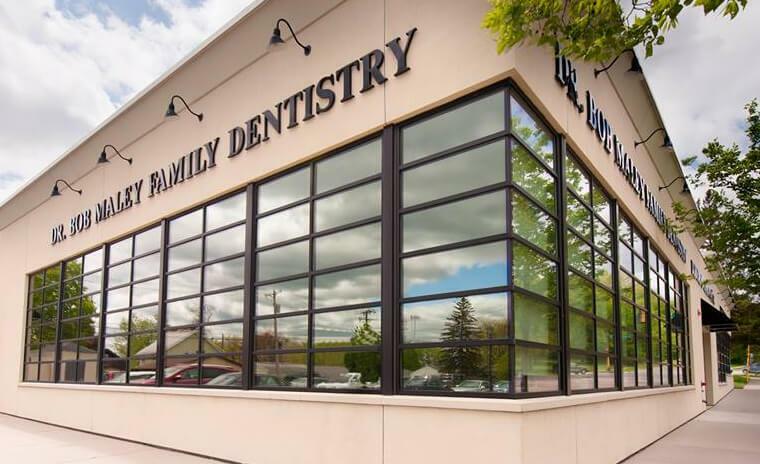 We call ourselves Dr. Bob Maley FAMILY Dentistry for a reason! 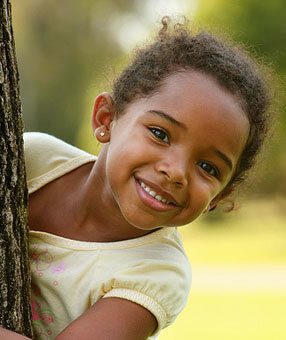 We invite you to schedule an appointment for your child at our St. Paul dental office. Let’s give them the best gift in the world: a reason to smile! Dr. Bob Maley Family Dentistry has been named one of Hulafrog’s Most-Loved Businesses of 2017! Check out what some of our current patients have to say!